AS Monaco lost 2-0 to Saint-Etienne during the opening match of Ligue 1’s Match day 8. The red and whites played strongly and had possession of the ball more often than their opponents. The team made 20 shots on net, seven of which bounced off the goal posts, but they weren’t able to score a single point. 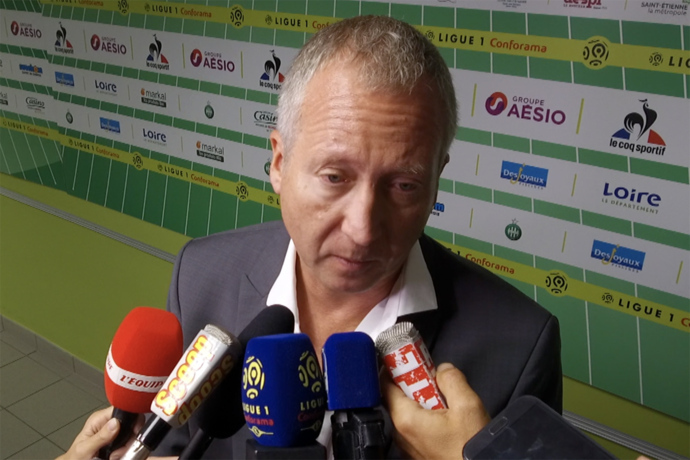 “The situation is very disappointing, we are all very disappointed with the start of the season, we are not confident because we are not winning matches, tonight we showed quality, we had many opportunities,” said Vadim Vasilyev, Vice President of the Monegasque football club. “Their state of mind was good. We wanted to win this game. The players gave everything they had. Now it is time to grit our teeth and work hard. We need a victory to regain confidence. In life, if you work hard, luck will turn,” the Vice President continued. AS Monaco had three solid chances to score in the second half from Falcao, Sidibé and Traoré, but it wasn’t meant to be. Khazri scored both goals for Saint-Etienne during the game. 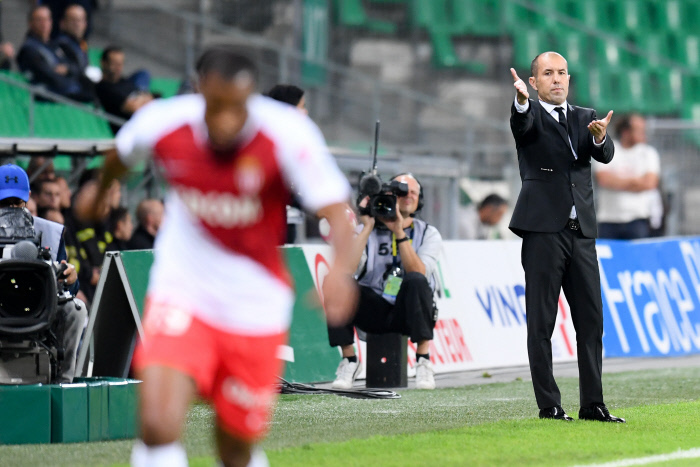 Leonardo Jardim, manager of the team, said AS Monaco did well offensively but made some mistakes in defence. “It’s a game where we showed some progress offensively….We had some good opportunities but the ASSE goalkeeper made several saves,” the manager said. “We paid our mistakes in defence. We must be more careful, more focused. Tonight the team showed good attitude, commitment. Our players lack confidence to be more effective. You have to keep working, trying to create, play and be more efficient. We will solve this problem. It’s a difficult moment because the results are not there. We need to stay motivated, focused, to work even more. 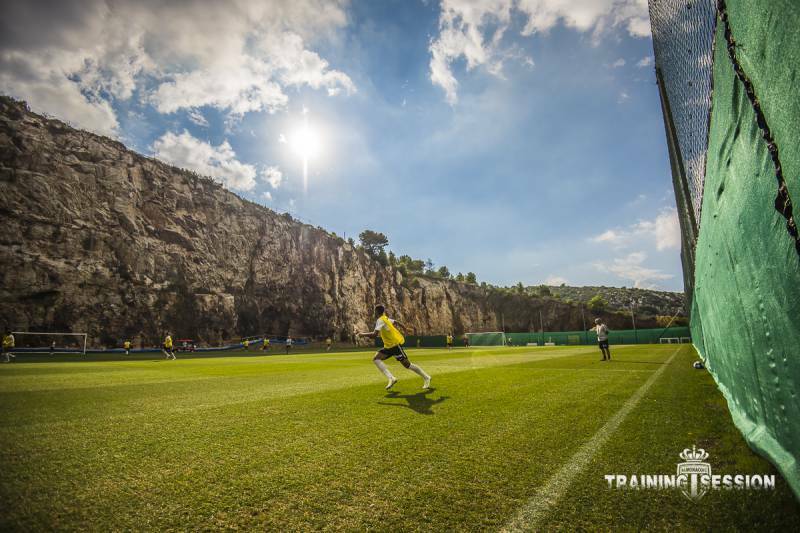 There is no lack of work ethic in Monaco,” said Leonardo Jardim. The team must have taken Jardim’s advice to heart, because they are currently back in training at the at the EC La Turbie. They’re intensely preparing for their trip to Dortmund, where they will be facing Borussia in the Champions League on Wednesday. After Dortmund, they’ll face Stade Rennais on Sunday at home. 5th Monaco Sportsboat Winter Series: Unbeatable!